absolute location-34.6033 degrees South, 56.3817 degrees West. Why is it important?- It shows you the different features. Why should I visit it?- It is a different cultural experience you might enjoy. Why is it important?-It is the third largest reserve (19 miles long) of Fresh water in the world. Why should I visit it?- You can explore the glacier and have fun for the whole family! Buenos Aires is the capitol of Argentina! 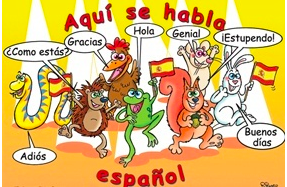 The official language is Spanish! 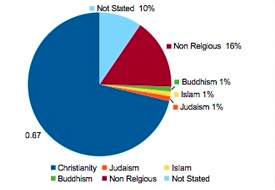 The official religion is Roman Catholic! Why is it important?- It is a social norm to locals and the tourists get involved too. Why should I go there?- Tango dancing is a fun way to let loose and meet people. You also get to experience the culture in a big way. 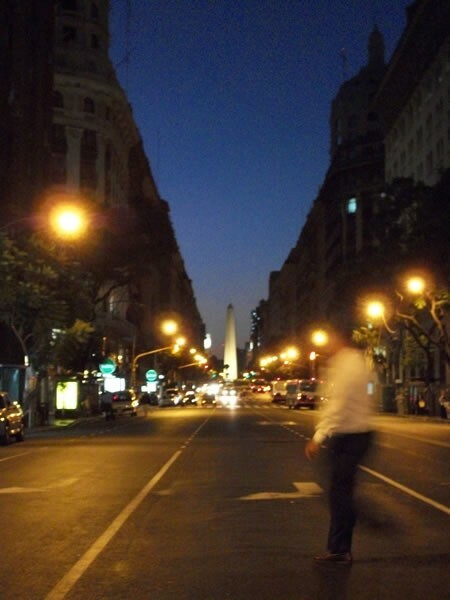 Why is it important?- It symbolizes defining moments in the history of Buenos Aires. Why should I go there?- You can learn about some of the history of Buenos Aires while taking in the structures beautiful architecture and scenery. 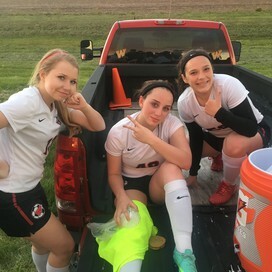 Keeling, David J. "Buenos Aires (national Capital)." Encyclopedia Britannica Online. Encyclopedia Britannica, n.d. Web. 12 Nov. 2014. <http://www.britannica.com/EBchecked/topic/83533/Buenos-Aires>. "15th World Congress on Pain - IASP." 15th World Congress on Pain - IASP. IASP, 11 Oct. 2014. Web. 13 Nov. 2014. <http://www.iasp-pain.org/15thWorldCongressonPain>. "Buenos Aires." Wikipedia. Wikimedia Foundation, 10 Nov. 2014. Web. 13 Nov. 2014. <http://en.wikipedia.org/wiki/Buenos_Aires#cite_note-indecpop-2>. "Buenos Aires: Dance the Tango." TripAdvisor. Trip Advisor, n.d. Web. 13 Nov. 2014. 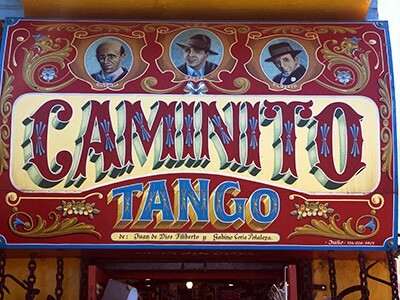 <http://www.tripadvisor.com/Travel-g312741-c79740/Buenos-Aires:Argentina:Dance.The.Tango.html>. "Buenos Aires." Buenos Aires. N.p., n.d. Web. 13 Nov. 2014. <http://tools.wmflabs.org/geohack/geohack.php?pagename=Buenos_Aires¶ms=34_36_12_S_58_22_54_W_type:city(2890151)_region:AR>. "The Obelisk: Yesterday and Today." Wander Argentina RSS. Dan Colisimone, n.d. Web. 13 Nov. 2014. <http://wander-argentina.com/the-obelisk-yesterday-and-today/>. "People Donate and Organise Goods in Buenos Aires for Flood Victims." Demotix.com. Norberto Lauria, 5 Apr. 2013. Web. 13 Nov. 2014. <http://www.demotix.com/news/1934865/people-donate-and-organise-goods-buenos-aires-flood-victims/all-media>. "WPR." Buenos Aires Population 2014. N.p., 19 Oct. 2014. Web. 13 Nov. 2014. <http://worldpopulationreview.com/world-cities/buenos-aires-population/>. Annie. "Buenos Aries." Buenos Aries. N.p., 26 Oct. 2001. Web. 13 Nov. 2014. <http://www.east-buc.k12.ia.us/01_02/Cities/Bue/bue.htm#Lo>. "Useful Facts About Buenos Aires." Useful Facts about Buenos Aires. N.p., n.d. Web. 13 Nov. 2014. 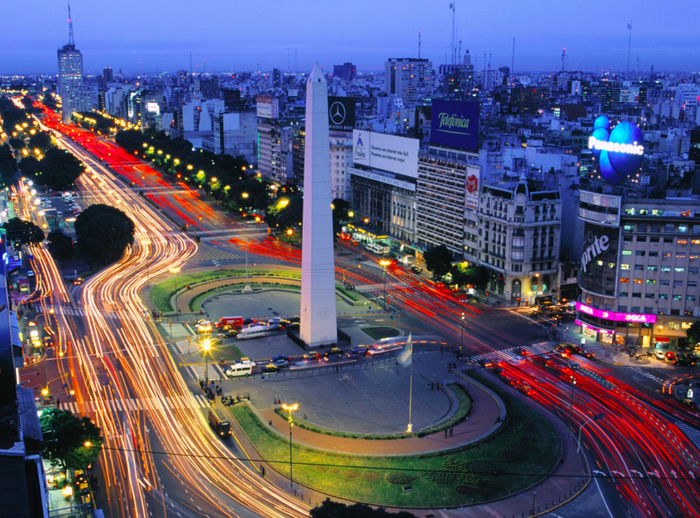 <http://www.bsas4u.com/en/useful-facts-about-buenos-aires/>.